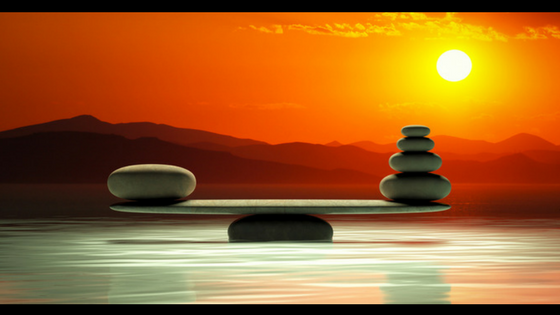 We all want balance and serenity in our lives, especially around the holidays.  Our Holly Court Blog wants to help you find balance and serenity, which is why in this post we are sharing some tips to help you feng shui your living space. Achieve a new level of balance and serenity by incorporating the ancient Chinese art of feng shui into your Pitman, New Jersey apartment. Keep reading for our feng shui tips. Feng shui is an ancient Chinese art and science that was developed over 3,000 years ago. Feng shui teaches how to balance the energies in any given space. A positive balance of energies is also believed to bring about good fortune such as increased health, success in the workplace, and a fulfilling love life. Feng means wind and shui means water. Wind and water are associated with good health in Chinese culture. There are five elements associated with feng shui which can be used to bring more harmony and balance into your home. The five elements are wood, fire, earth, metal, and water. Each feng shui element has corresponding colors associated with them. Using these colors is the easiest way to increase harmony in your home and incorporate these elements. Green and brown represent the element of wood and symbolizes growth and creativity. Red, orange, purple, pink, and strong shades of yellow represent the element of fire which symbolizes transformation and vitality. Earth is represented by light yellow, light brown, and other earthy/sandy shades and symbolizes strength and stability. White and gray are the colors for the element of metal which symbolizes mental clarity and intelligence. The colors associated with water are blue and black and symbolize relaxation and inspiration. Some other important aspects to remember when incorporating feng shui into your apartment decorating are lighting, open spaces, a lack of clutter, and a mixture of different shapes and colors. Feng shui is more about the feelings invoked by a space, so use your own judgment to achieve the balance that you desire. Want to learn more about the art of feng shui? Check out this article from Real Simple on Feng Shui Decorating Tips. Thanks for reading our post!